These are just a few of the ways we use the word bless or blessing in our everyday conversations. Tomorrow we will take time to gather with loved ones, to give thanks, and to remember our blessings. 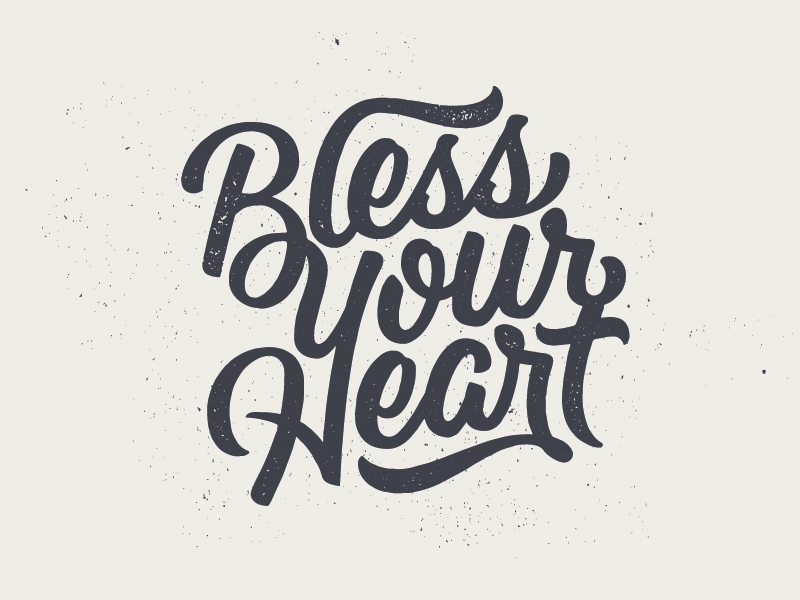 So it is fitting to revisit the sacred meaning of blessing found in Scripture. In the biblical sense, if you give me your blessing, you irreversibly convey into my life not just something of the beneficent power and vitality of who you are, but something also of the life-giving power of God, in whose name the blessing is given. As you pause over the next few days to give thanks and to remember your blessings, know that those life-giving gifts reflect God’s power and are intended for you. The Lord bless you and keep you; the Lord make his face to shine upon you, and be gracious to you; the Lord lift up his countenance upon you, and give you peace. (So they shall put my name on the Israelites, and I will bless them). You are invited to participate in the decoration of Hood MCC for Christmas by purchasing poinsettias to be placed in the sanctuary on Sunday, December 3rd. Deadline for orders is Wednesday, November 29th. 6 inch poinsettias are $7.00. 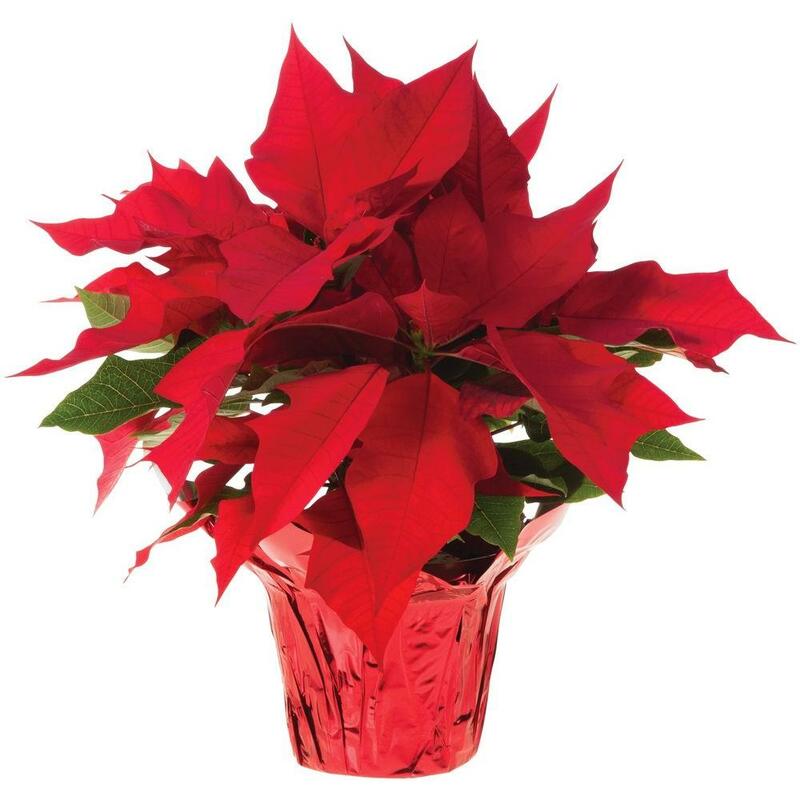 Poinsettias can be placed in honor or memory of loved ones. To purchase a poinsettia, please contact the church office.